Jubilee College of Music is offering Piano performance and composition classes via real-time video chat this Spring quarter. Instructors from other locations are teaching students in Riverside campus through Apple’s Facetime app. 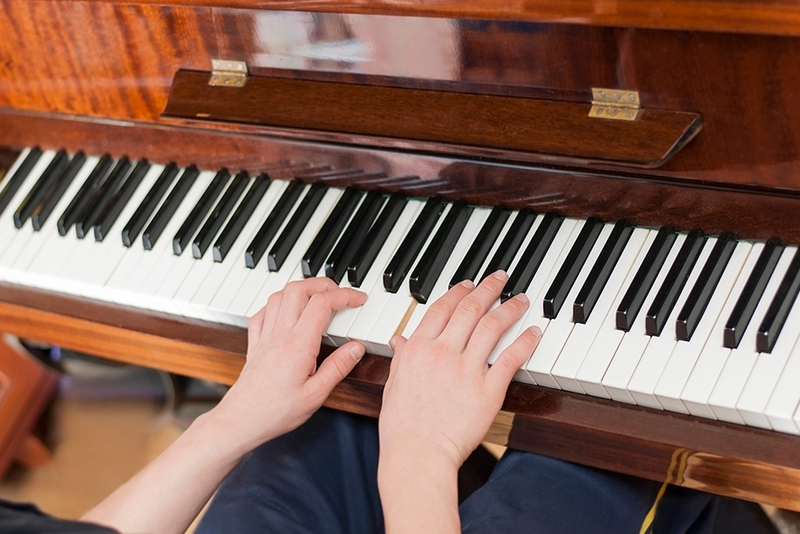 The approach will connect top quality instructors with music students to provide supplementary learning. There are limitations and technical issues found especially in music study but JCM attempts to bridge that gap with the combination of both online and onsite support. Students play their study pieces before a computer or mobile device, and the instructor offers comments after hearing their performance. Students are learning chord progressions, song accompaniments and more. The school will continue to develop in various ways to ensure that students receive a quality education in different locations around the world.